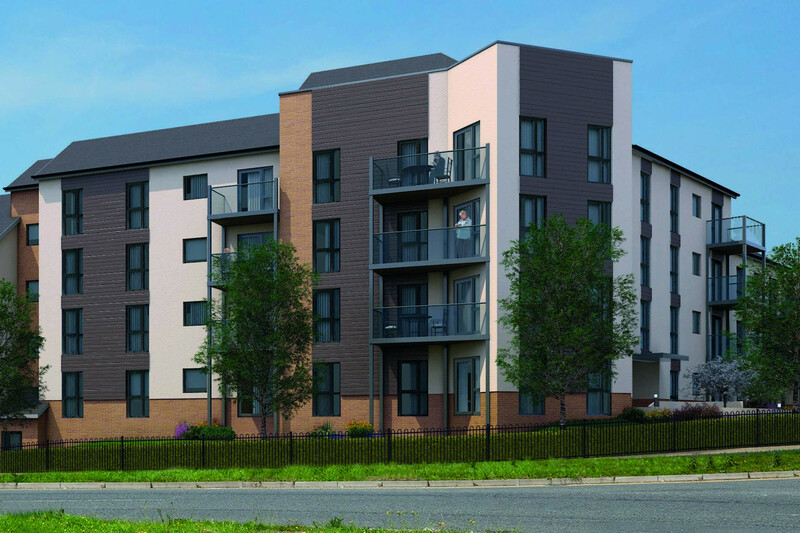 McCarthy & Stone is proud to introduce Hamilton House, a brand new collection of 41 beautiful one and two bedroom apartments in the heart of Charlton Hayes, Bristol. Our stunning new development is located within the new area of Charlton Hayes, on Charlton Boulevard, just a short distance from a variety of local shops, amenities and services. Each apartment at Hamilton House has been carefully designed, with a choice of apartment designs over five floors. Some apartments enjoy private patios or balconies, so you can enjoy the outdoors from your own living room.